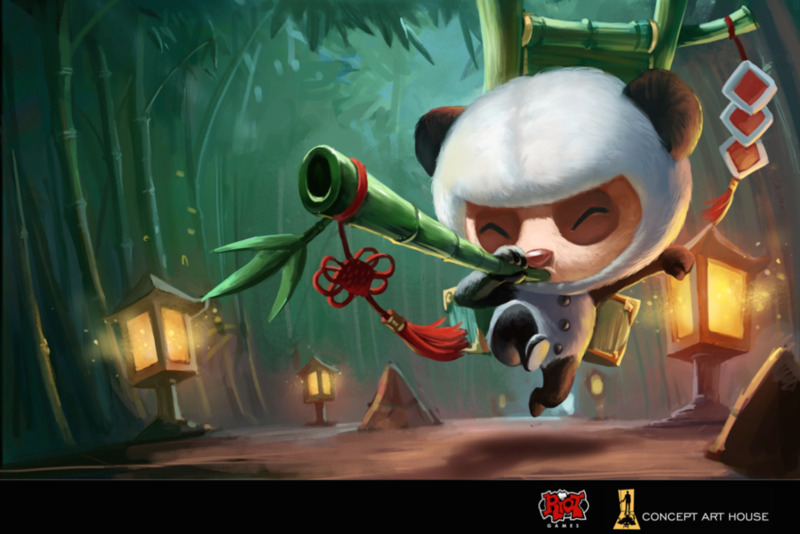 Riot Games announced an update to League of Legends -- making the already powerful stealth character, Teemo, into an even more deadly rogue! 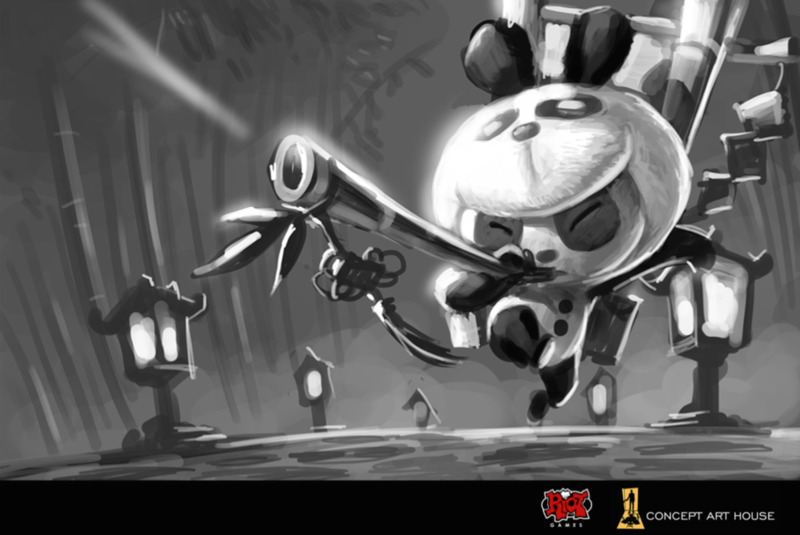 Concept Art House remembers working with Riot Games to create a splash image for one of Teemo's skins: Panda Teemo! See how we went from sketch to finished product in the images below. Older PostTeam CAH is headed to Casual Connect 2015!